Do you Want to Advertise your Paid Role? Do you have a paid role within the Cheshire East Voluntary & Community Sector that you would like to advertise? 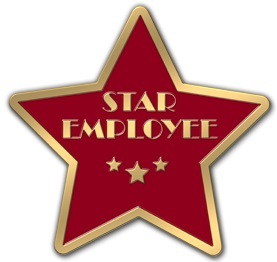 We can help you find your new Shining Star! We can advertise your vacancy on our website. Paid roles are also advertised in our bulletin that goes out to around three thousand people. This is a free service for all voluntary, community and faith organisations regardless of if they are members. If you have any further questions please dont hesitate to get in touch. Please email enquiries@cvsce.org.uk or call 01270 763100.